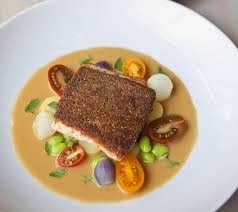 Why did Market by Jean-Georges Vongerichten close in Boston? Guests of Clarendon Square Bed and Breakfast Boston have long been delighted by the culinary options that Boston boasts. 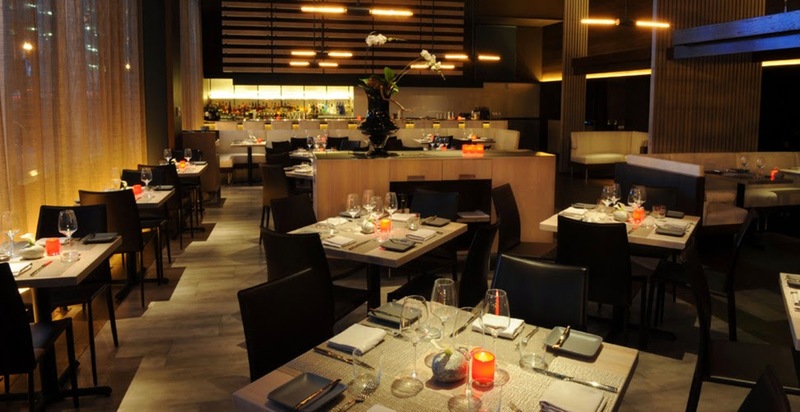 Jean-Georges Vongerichten’s Market Restaurant at the W Hotel in downtown Boston has been on the top of our list since their opening in 2009. 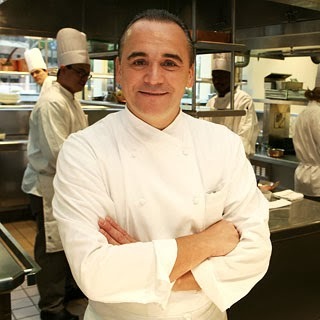 Jean-Georges closed the doors to his famed Market Restaurant in downtown Boston on December 21st, 2013. The restaurant, known for its farm to table concept and innovative dishes, turned out the lights, closing its only Boston establishment. Citing a “challenging operating market” and rising hotel labor costs in Boston, the Michelin Star chef will focus his attention on his many other restaurants, including Spice Market in New York City. The downtown Boston hotel has committed to refreshing the space and will soon announce who will be joining W Lounge, which features cocktails and small plates. Though Market will be missed, there is no shortage of amazing restaurants in the City. This New England Bed and Breakfast recommends Mistral, Post390, and Sorellina for any special night out! Mistral showcases uncomplicated French cuisine featuring local ingredients and unique presentation. Their modern elegant interior is sure to impress. Post 390 features something for everyone, from their award winning lobster roll, aged steaks and hand crafted cocktails. We love their warm romantic environment and fireplace in the winter. Sorellina, a sister restaurant of Mistral offers a modern interpretation of regionally inspired Italian and Mediterranean fare. Our favorites include their Foie Gras and Milanese. All three of these restaurants bring incredible food and atmospheres to the Boston restaurant scene. Your Hosts at this New England Bed and Breakfast are always recommend and are happy to make reservations for you at one of best Boston restaurants or one of your local favorites.